You have a very specific need for a sheet metal component— a screen for a generator, a metal grille for speakers, an HVAC grille, a guard for heavy equipment, a diffuser for a light fixture, an architectural screen to allow light and air through but keep privacy, a very large grille or a series of very small guards. 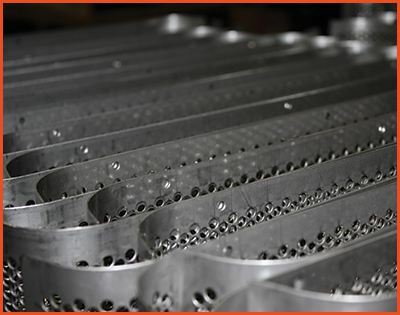 Don’t you wish there was a place that could handle nearly any size, any quantity, any shape, any thickness and any pattern of perforated component you need for your fabricated sheet metal component? Accurate Metal Fabricating can do that all in house. 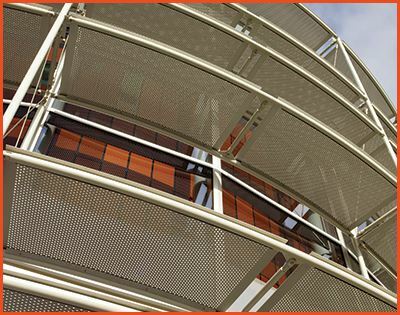 Accurate Metal Fabricating has over 75 years of experience in fabricating precision sheet metal guards, screens, and grilles to OEM’s, manufacturers, architects, and fabricators. 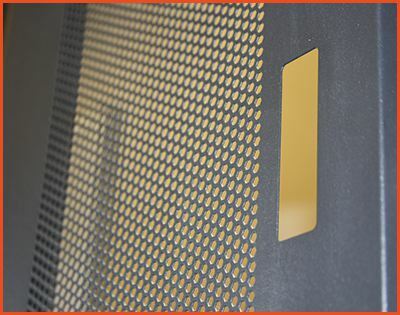 We can fabricate and perforate any design you require—from simple to complex. Learn how our team created a custom sunscreen for one of our architectural customers.